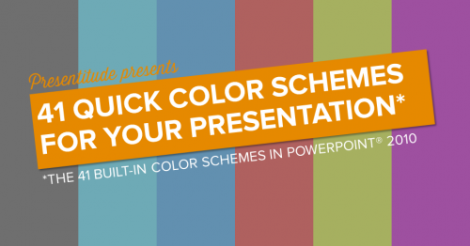 PowerPoint comes with a set of theme effects that can be applied to a presentation file or a template. The effect theme influences fills, lines, shadows, bevels and special effects of graphic objects created in PowerPoint. 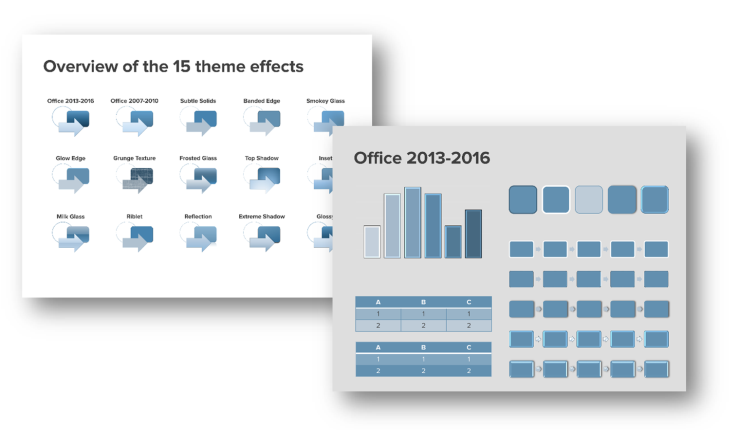 PowerPoint 2013 and 2016 comes with 15 effect themes (PowerPoint 2010 has 40!) with variants of effects. 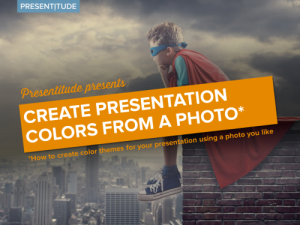 The effect themes can’t be edited nor can you create a new, custom effect theme inside PowerPoint (like you can with your font theme or color theme). The only way to create a custom effects theme involves programming but unless you have very specific needs, the 15 effects themes will most likely be enough. 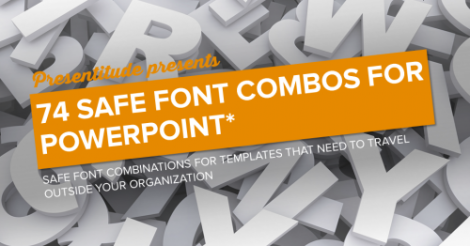 Effects in PowerPoint are grouped in three main effect style variant groups – subtle, moderate and intense. 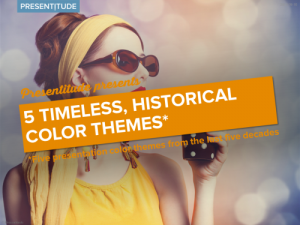 Once a effect theme has been applied, the variants of a effect theme is available to the users when they are adding shapes, tables, SmartArt and charts, so make sure you have applied an effect theme where all the effect variants fit your brand. What is influenced by the effect theme? 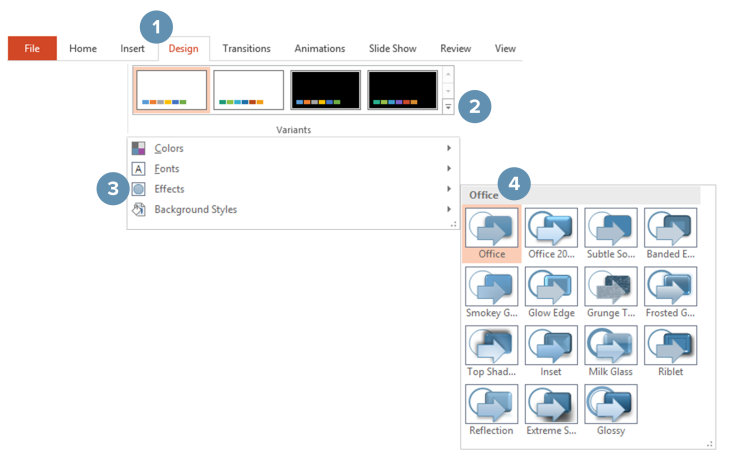 The effect theme chosen will influence all Shape Styles (excluding the Presets), the SmartArt Styles and Table Styles set to “best match for document” and Chart Styles 5, 6, 8 and 14. How do you set an effect theme? 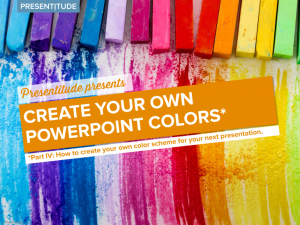 An empty PowerPoint file is set to the Office 2013-2016 effect theme by default. To change this, click on the Design Tab (1) and navigate to the Variants menu (2). Click on the drop down icon and choose Effects (3) and then choose an effect theme to apply (4). 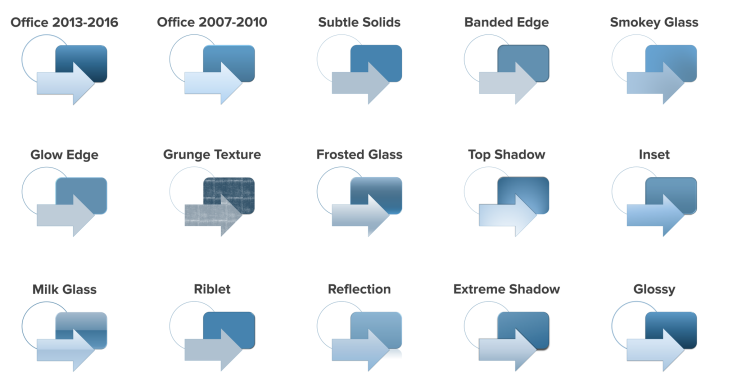 Use the embedded file below to get a preview of the 15 effect themes: Office 2013-2106, Office 2007-2010, Subtle Solids, Banded Edge, Smokey Glass, Glow Edge, Grunge Texture, Frosted Glass, Top Shadow, Inset, Milk Glass, Riblet, Reflection, Extreme Shadow and Glossy. Each overview will show shapes using the five effect theme styles, two tables and five SmartArt diagrams using “best match for document” and a chart using Chart Style 14. You can navigate to and from the Overview using the house icon.